Nose: Immediately as I opened it the first scent was smoked ham and bacon with a gentle salty twinge. Its like a barbecue of smoked pork on the beach. There is a bit of alcohol in the nose but it also has a tad bit of sweet vanilla inside. This is one of the best noses I've encountered. I might be a peathead, so far anyway. Body: Full bodied, warming, and realtively smooth. Taste: Full of smoke, char, smoked salty meats, and a little rubber. I can now say that I understand that flavor. In short this whisky tastes like being the grillmaster cooking in front of a full charcoal grill. This is what a real man's whisky tastes like. Finish: Long, smoky, salty, and beautiful. There are some earthy tones within this finish. This seems to last forever on the finish which I must say its one of those tastes I won't mind having forever. I've came to the conclusion that since this is a classic Islay, I believe that I am a self-proclaimed peathead. 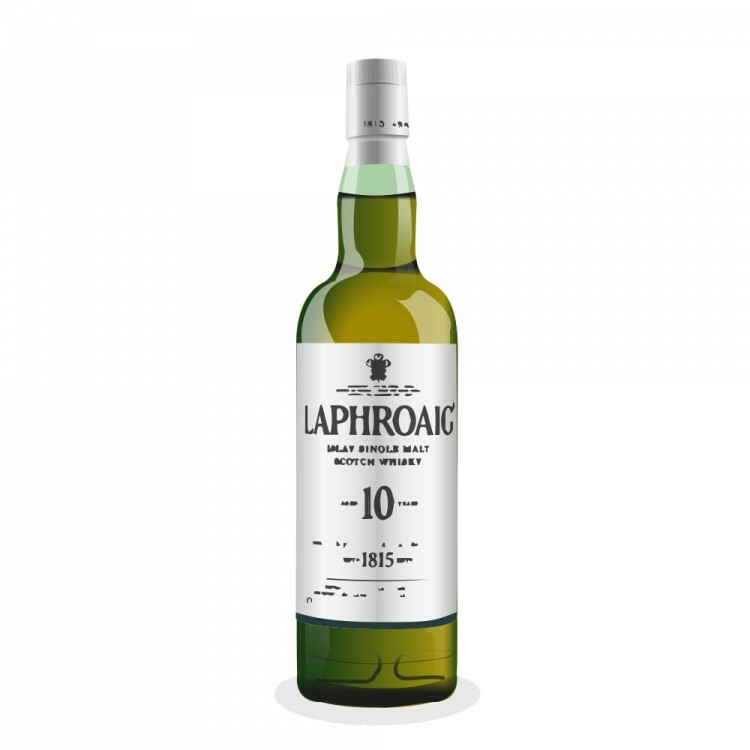 This is one of those whiskies you have to try once even though you think you might not like it. Its more than a whisky, it is an experience. I can't wait to acquire an Ardbeg or a Lagavuin. Even an older expression would be incredible. Enjoy the journey to the Peat Side my friend! It's a fun and awesome one! As you said it's not a whisky, it's an experience. Thanks brother from the peat side I do intend to further my journey with more peaty prospects just like the ones you mentioned. This is going to be a great journey for the tastebuds. Great review. I was unfortunate to have bought this whisky early on and was unaware of what I was dealing with. 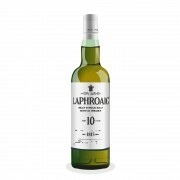 I'm wanting to give the whole Laphroaig line another taste now. Hopefully I'll be able to articulate some accurate notes!